So, you bought yourself a 2-family or 3-family home and you’ve got to figure out what to do to get ready to fill up the units you’re not living in. What do you do? Here’s a handful of dynamics to think about, and when in doubt, always feel free to contact your real estate agent for advice! First you need to decide whether you want to hire a rental specialist, property management firm, or find the tenants yourself. There are a lot of resources out there about how to find tenants. 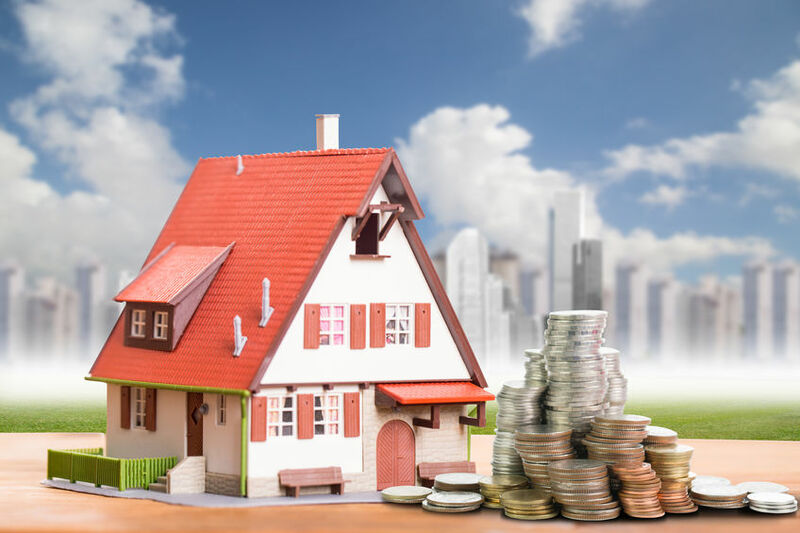 That said, the closer you are to the city, the easier it is for rental agencies to collect the broker fee from the tenant side, so you might do well to hire a professional to help with all the paperwork and background checks, as well as figuring out the marketing and timing of everything. 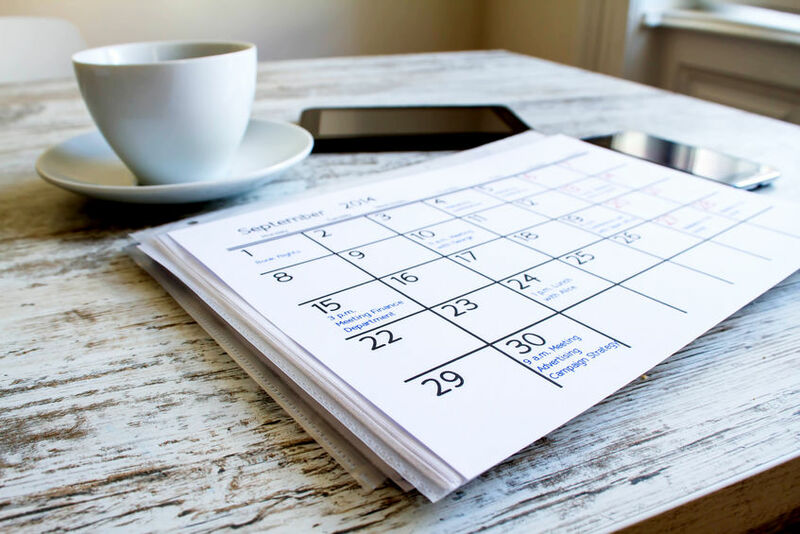 The rent cycles around here tend to favor June 1st and September 1st start dates. Generally you can pick either one, however, the closer you are to students, the more you might aim for September 1st. Either way, you’ll want to start looking for tenants around March or April for both June and September start dates. The timing varies widely depending on your exact location and whether you have a 1-bedroom luxury unit or fully depreciated unit, as opposed to a 5-bedroom unit. You definitely want to check in with your rental professional on this topic. Chances are if you just bought your place, you won’t have the luxury of starting your leases at the exact right time, so you need to set your expectations low for the first 2 years of rent cycles. For example, say you close on your property in July, you’ve likely missed the ideal start time for finding tenants. So in this case, you might have to lower your rent, and maybe end up with an August-May lease at $2,000/month when your market rent value is really $2,500. However, a tenant might not feel comfortable moving into a short lease without a guarantee that rent won’t go up too much. You compromise with a $2,300/month lease for the following year, winding up with two rent cycles before getting back up to market value. Before you sign a lease, you’ll want to make sure you know how you want to separate various spaces in the common areas of the property. 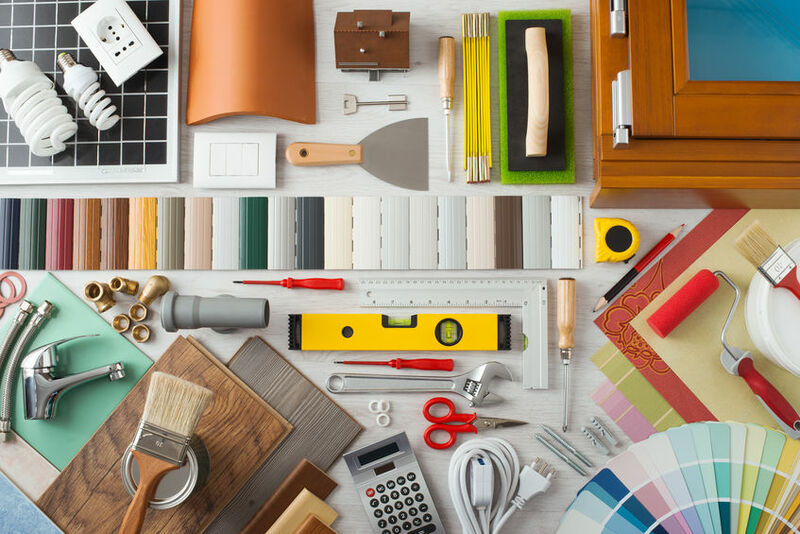 It’s important to have clear boundaries from the beginning, otherwise tenants may start storing large amounts of stuff in your basement, yard, garage, etc. For basement storage, I usually recommend not offering any, or only a confined area that’s accessible in a way where the tenant doesn’t have access to your space. Same thing with outdoor areas: having a fenced off area is a good idea, or having garden planters so any gardening doesn’t spill over into other areas. Make sure expectations around parking, bike storage, strollers, and parties are all clearly set. You don’t want to go overboard with the delineation of spaces–these tenants will be living with you after all, and a certain amount of goodwill and trust goes a long way. These days we get a lot of questions about whether or not Airbnb is a good idea. First, you need to figure out if you’re even legally allowed to do it. Check with your town ordinances and rental professional as the regulations vary widely from town to town. For example, some towns don’t allow it at all, while other towns will have various restrictions on whether the unit itself is owner occupied, or the unit adjacent to the Airbnb unit is occupied, and various registration or inspectional requirements for any Airbnb units in the town. Say you’re allowed to do it, then the question is, “What are you looking for?” Most people started doing Airbnb for pure cash. Once upon a time, you could expect two times the annual rental income from an Airbnb over long term leasing. But you have a lot more work, with things like turning over bedding, constant laundry, cleaning, and having to really stay on top of the prospective tenant screening process. These days the profits have gone down with the current ubiquity of Airbnb units, along with hotel taxes and other fees being implemented. With falling profits, some of the more abstract benefits of Airbnb start coming into play. For example, if you have a unit that’s relatively cheap compared to the market, you might get tenants that are younger or less busy and cook more. If you switch that unit to an Airbnb, you might get more professionals or tourists who are coming to town to do everything except hang out in the Airbnb. Plus, you might have people sleeping in your Airbnb only a few nights a week. All this means less wear and tear on the unit. 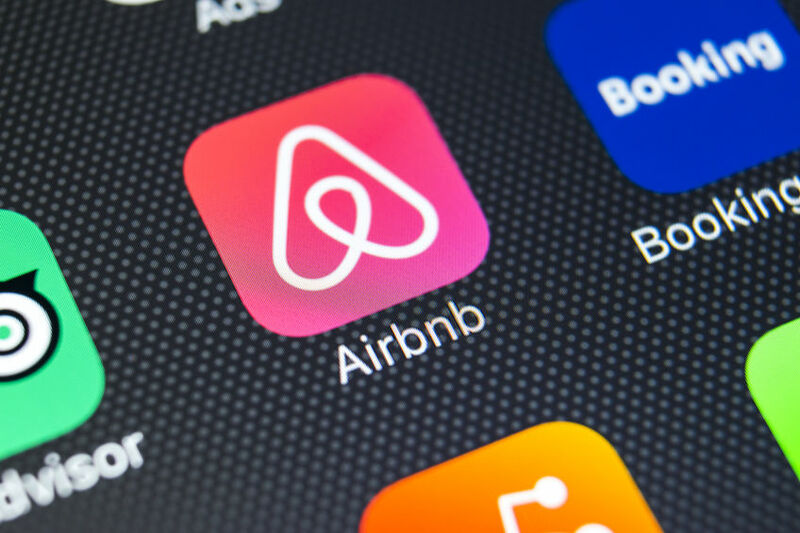 Another big reason for doing Airbnb is flexibility–instead of having to have a guest apartment always empty for your guests, you can Airbnb it, and just not rent it out when you have guests coming. Central AC: The nicer the finishes of your unit, the more likely tenants will expect air conditioning. For a fully depreciated apartment renting to grad students, you might not get much more money for central AC, but for a luxury 2-bed apartment renting to professionals, you will definitely lose some potential rent without it. In-unit laundry: A huge plus to the majority of the market out there. Having laundry in a private basement space is good too, especially for la first floor unit with private basement access through private stairs–that’s basically in-unit laundry. Stainless appliances: Some stainless dishwashers have plastic interiors, so it’s obvious that stainless isn’t everything, but there’s enough of a pattern that when there’s full matching stainless appliances, things tend to be newer and nicer, which means you can capture a larger tenant market. Granite or equivalent countertops: Similar to the stainless appliances argument above, with the added benefit that solid-stone countertops are much more durable. Note that if you can go quartzite or some other completely nonporous material, it’ll save you headaches in the long run. Granite is nonporous and will stain from oils. Full paint job: Going through and meticulously caulking/patching any cracks and holes in a room makes a huge difference. Add a fresh paint job, with matte-finish colored walls and semi-gloss white trim-work, and this will turn a drab old apartment into a fresh modern place. Note if your walls are a bit rough, it’s better to go a little warmer or darker in color–if you have perfectly flat walls, cooler colors are fine. That said, rule of thumb in rentals is to go light on the wall paint colors, but not white. Matte finish is easier to touch up as well and hides more imperfections in the wall. Refinish floors: If you have hardwood floors, you should try to get 2-3 coats of oil-based polyurethane coating on them. It’ll really preserve the floors from tenant usage, however keep in mind it’ll smell strongly for the first couple of weeks. If you have really old floors, you want to make sure not to over sand them and to just buff enough to remove dirt and oil so the new poly will stick. If you have brand new floors and you’ll be dealing with mostly high end tenants, you may consider doing two lights coats of poly in order to keep the grain of the wood. Just keep in mind that while it’s pretty and great for owner occupying, it’s not as durable as over coating the grain. Curb appeal: Make the outside clean, tidy, and inviting. Planting flowers, adding mulch, fresh gravel if applicable, all go a long way. Keep bushes and trees trimmed, paint the porch and keep common areas as tidy and clean as possible. In 100+ year-old houses, patching and painting the rear stairwell is great low hanging fruit since no one does it, and having that look clean will help you stand out. Besides, there are health issues with leaving open plaster the way most rear stairs do, with various lead/asbestos type particles having a clear avenue into the air. There’s a lot here to take in, but the main advice I always give people is that they should never go it alone with their investment properties. I can’t stress enough to talk to your real estate agent, they should be able to advise you on every step of the process no matter how many years ago you bought your place! Laws change, your goals change, your property changes–there are so many things moving around that it’s always good to be in touch with a friend in the business or your service provider to clear up any confusion and to make sure you’re not missing anything. You can contact me as well, I’m always happy to provide advice! If it was easy, everyone would be doing it and then you wouldn’t have this opportunity to grow your investment and plan for your future. Complexity is always great! When I talk to my CPA contacts, they all seem to agree on this: buying a rental property isn’t necessarily the best investment on paper, but since most of our customers aren’t robots and it’s human nature to buy and sell liquid assets like stocks emotionally, housing tends to be a really good investment for some people. Investing in property forces you to stick it out. Hopefully, you also love your house and are motivated to stay emotionally engaged in its upkeep. It’s the long-term hold strategy combined with positive emotional engagement that creates a great investment. Of course, there’s arguably a lot more federal subsidies involved in property ownership than for stocks, but that’s fodder for another article!